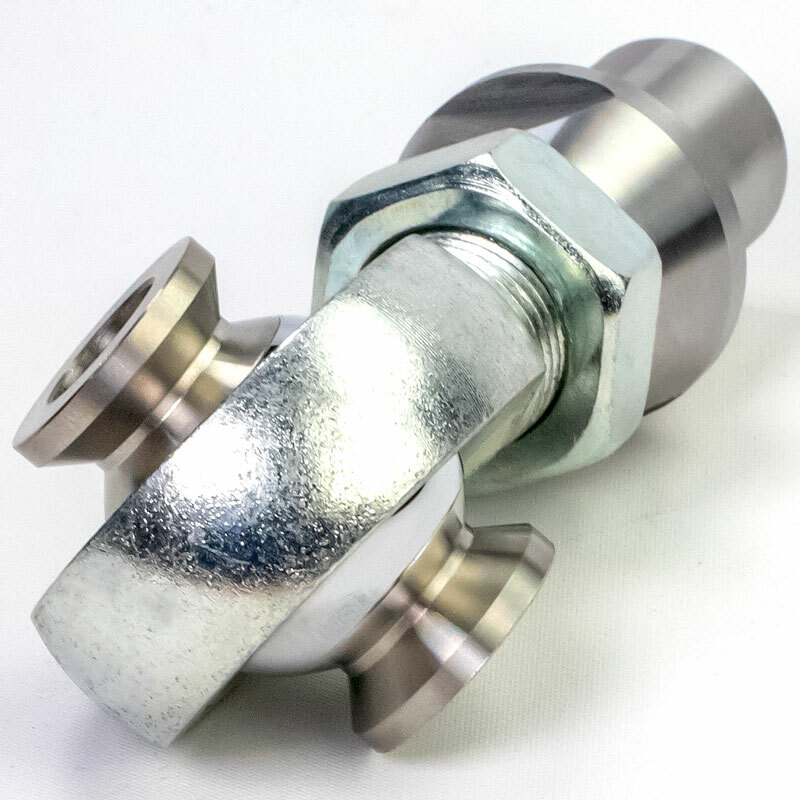 The Premium Rod End for the Ultimate in Strength and Longevity. 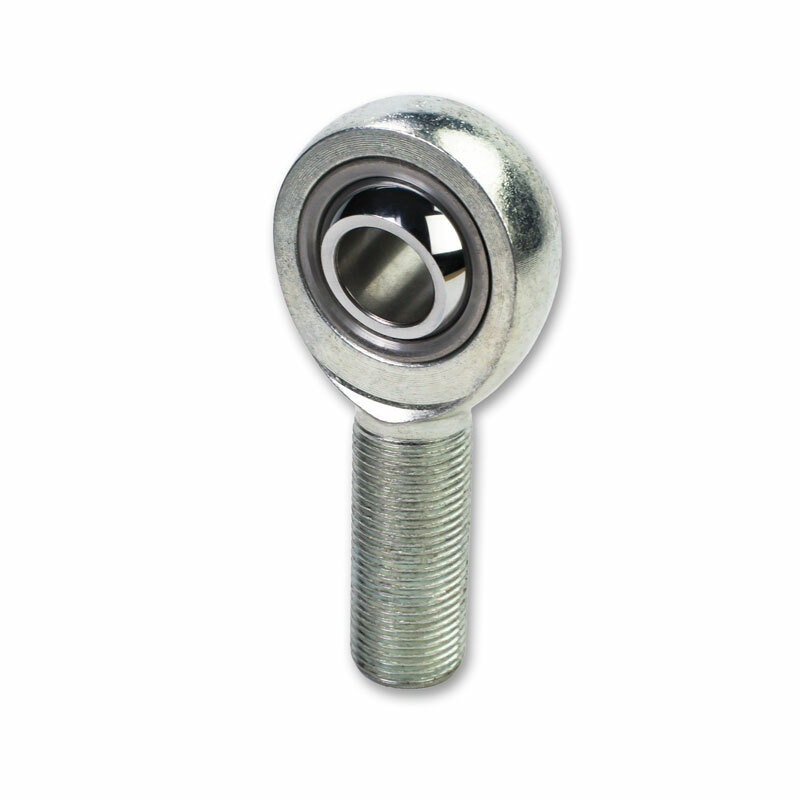 These rod ends are the best way to add strength, reliability, and flexibility to any situation that requires use of a rod end such as in suspension or steering applications. The JMX series utilizes a high strength Heat treated 4130 Chromoly body with a silver zinc finish with a smooth PTFE (Teflon) liner for smooth operation. 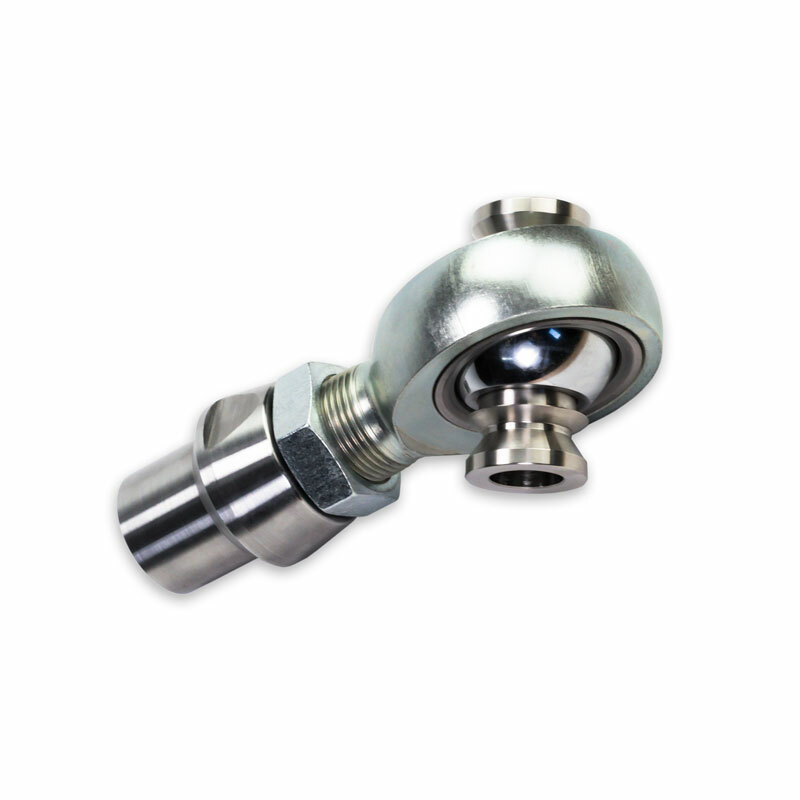 The ball is made from heat treated bearing steel for strength and hard chrome polished for a smooth surface. 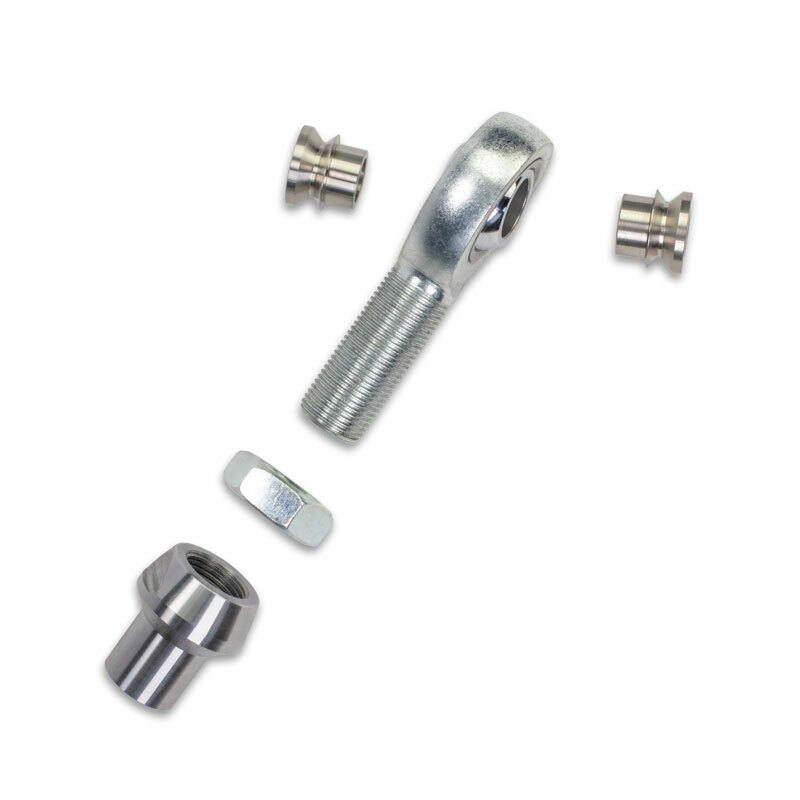 The race is a heat treated alloy steel which means this joint will outlast a normal budget rod end with injection molded race. The JMX series with Teflon lining keeps the joint quiet and tight for years and years of usability. 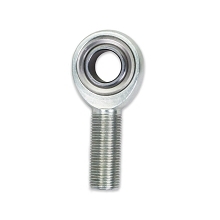 7/8" -14 tpi thread with 3/4" bore. Approximate Ultimate Radial Static Load (lbs) 55,692.